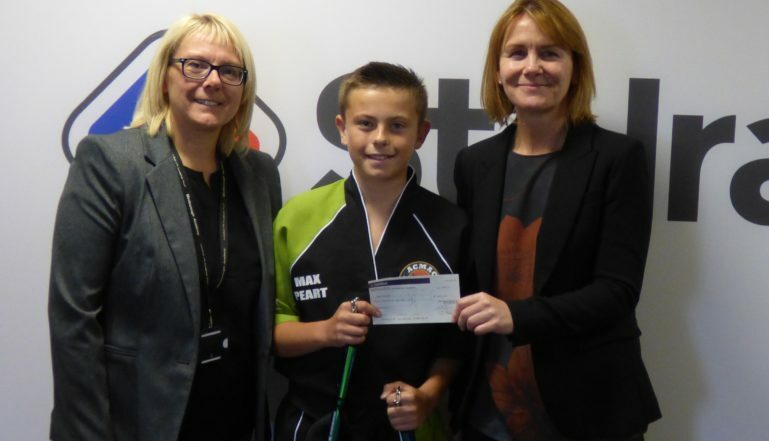 Stelrad Radiators – one of the largest local employer in the Mexborough area – has supported a young Multi Skilled Martial Arts black belt fighter to get to the World Championships in Florida. Max Peart is a 12 year old black belt in Multi Skilled Martial Arts and will be performing in the Freestyle Forms and Creative Weapons – with Nunchucks – at the World Championships in Florida that start on 4th November. He trains regularly at the ACMAC – the Andy Crittenden Martial Arts Centre, in Balby, Doncaster. Max flies out to Florida with his parents on 4th November to represent Team England at the World Championships. He has been competing in competitions for nearly two years and in March 2017 entered a national competition in Bradford where he won two silver medals that qualified him for a place in the World Championships. Stelrad is the number one radiator manufacturer in the UK making more than 2 million radiators a year at the manufacturing centre in Mexborough. You can see more about Stelrad and its wide range of products at www.stelrad.com and stay up to date with Stelrad by following them on Twitter @Stelrad or via the Stelrad Facebook page @StelradRadiators.